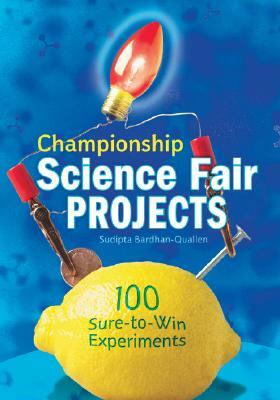 With these 100 proven projects, students will have a really winning science fair experienceand hone their analytical skills, too. Best of all, the author makes even the most complicated subjectssuch as DNA researchmarvelously clear. The wide range of topics offers something for everyone: the many faces of acids and bases, the science of life (cells, enzymes, algae), perfect plant projects, the nature of hot and cold, chemical conundrums, and lots more. Students can construct a solar oven in a pizza box, figure out how many phone books can balance on a couple of eggshells, concoct a snail salad,” and other blue-ribbon ideas.